…At the forefront of helping people confronting deafness, hearing loss and tinnitus to live fulfilling lives in a world geared to sound! 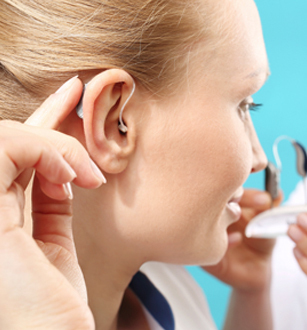 It is estimated that 1 in 5 of the population of Cornwall and the Isles of Scilly live with some form of hearing loss - and numbers continue to grow. 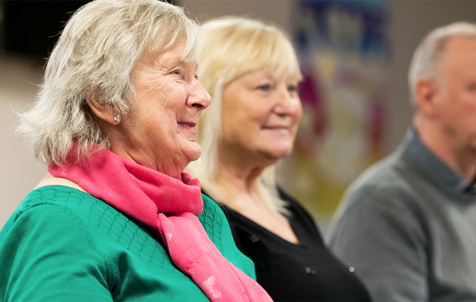 At Hearing Loss Cornwall, we are passionate about helping people who are living with deafness, hearing loss and tinnitus to benefit from fulfilling lives. In a modern world that is geared for sound, Hearing Loss Cornwall’s mission is to break down barriers for people who are Deaf or hard of hearing, broaden their horizons and help them to reach their full potential and receive services that they need. 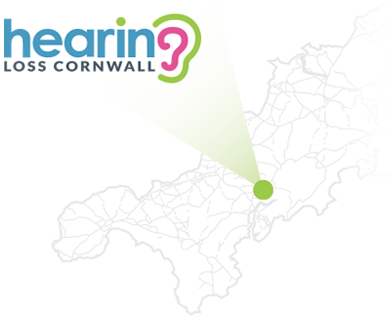 Hearing Loss Cornwall is a long established Cornish charity promoting inclusion and deaf awareness across Cornwall and the Isles of Scilly. 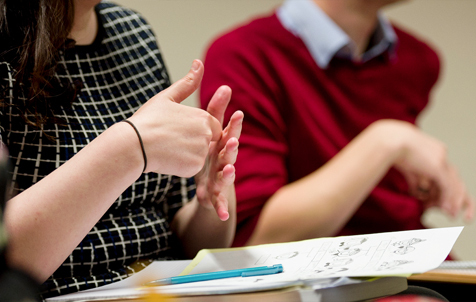 Hearing Loss Cornwall can provide information, advice, training and communication support, including British Sign Language interpretation services. 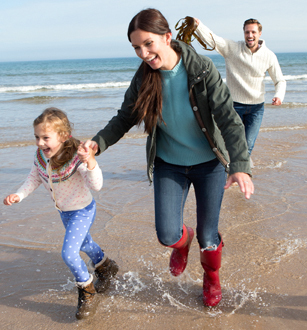 While there is no miracle cure for hearing loss, whether you are profoundly deaf or living with hearing loss, Hearing Loss Cornwall is here to support you, and will help to direct you to the services which are most relevant to you. 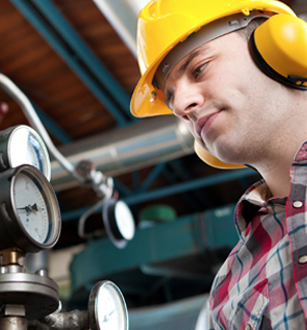 Our aim is to build greater awareness about hearing loss. There are many causes of deafening, most are unavoidable. 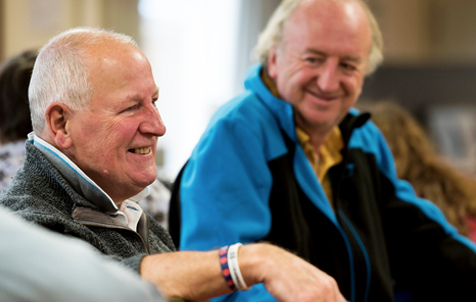 However, in our trainings we highlight preventative measures to help ensure that people can minimise their risk of hearing loss, or benefit from early diagnosis. Wherever there are people, there will be some who are Deaf or living with hearing loss! A unique team of experts and volunteers that provide help and advice to the people of Cornwall and Isles of Scilly with hearing loss. 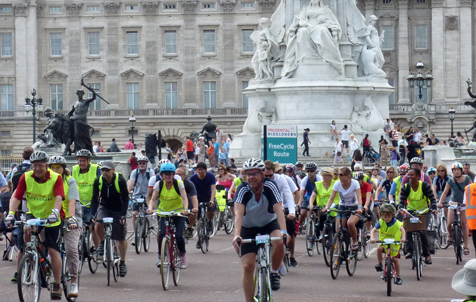 Latest events and fundraising from Hearing Loss Cornwall. Find out more and come and join in the fun. Latest news from Hearing Loss Cornwall. Find out what we've been up to lately. (Find us just off Victoria Square). Copyright © 2017 Hearing Loss Cornwall. Registered Charity number: 218341.